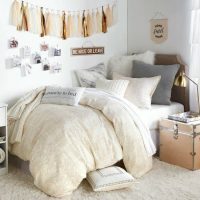 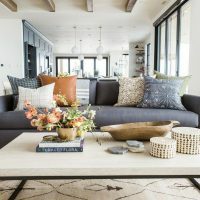 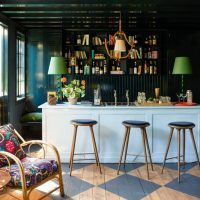 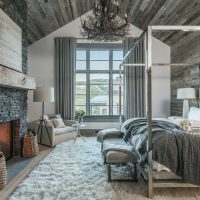 Edit your living room so that to be unique and original. 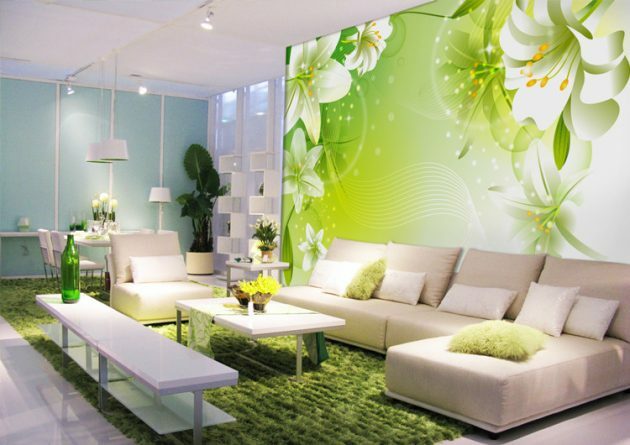 For very fast and efficient way, you can get a brand new look in the living room. 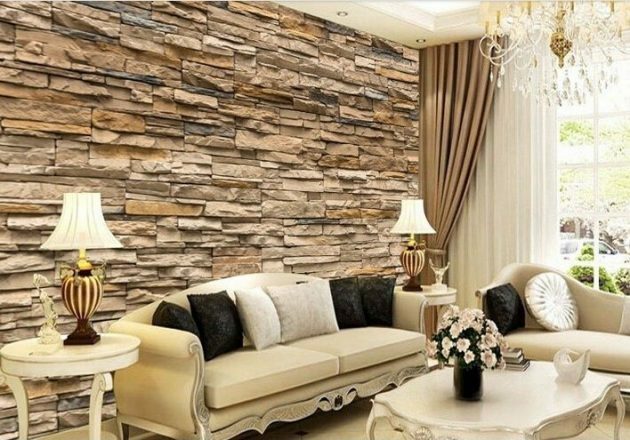 The entire living room will look completely changed, and the walls will get a whole new dimension. 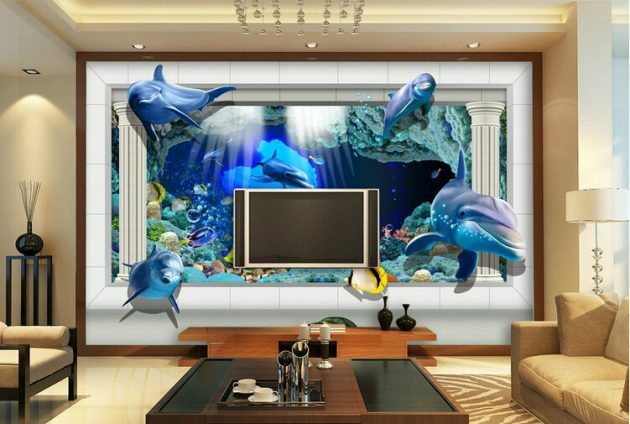 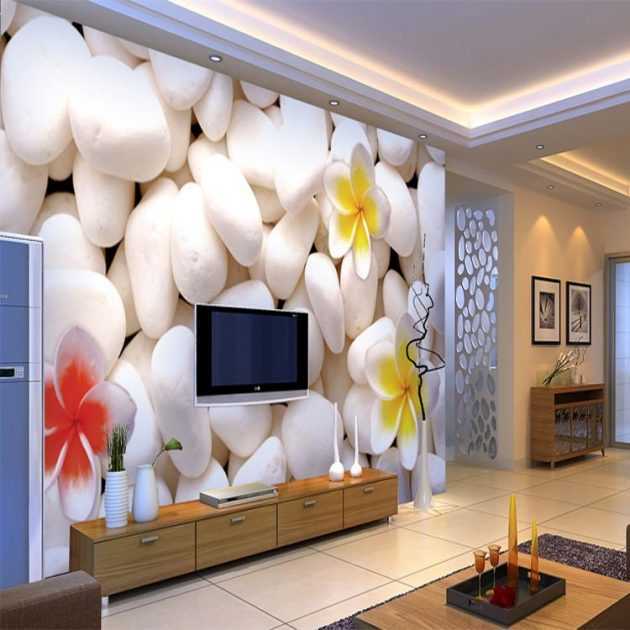 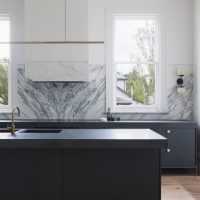 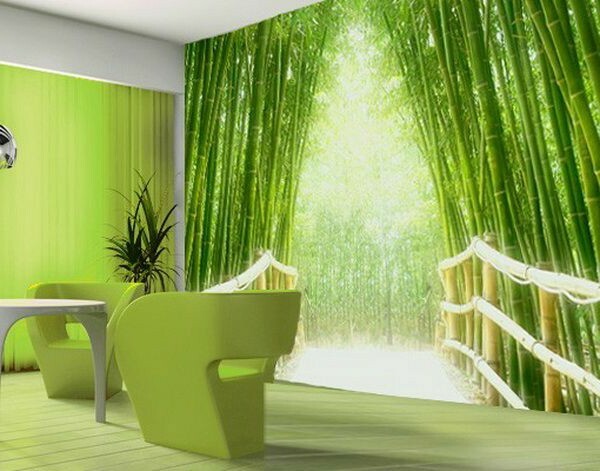 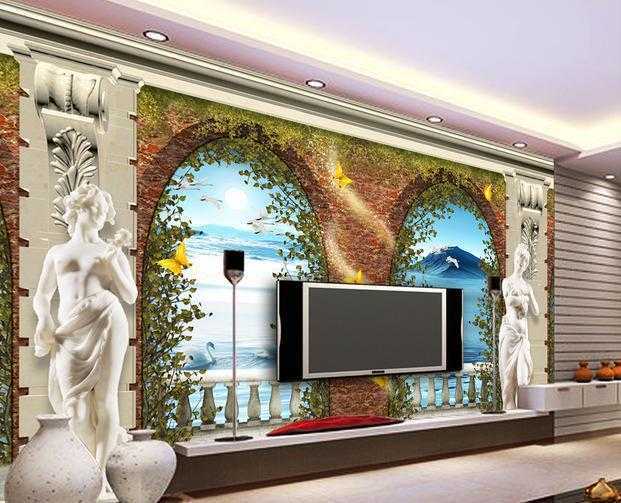 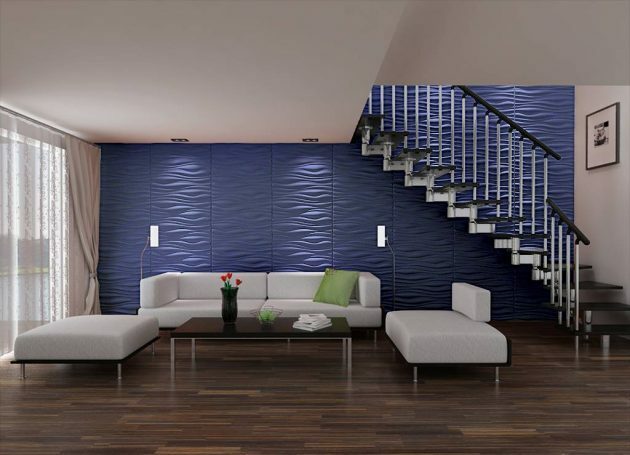 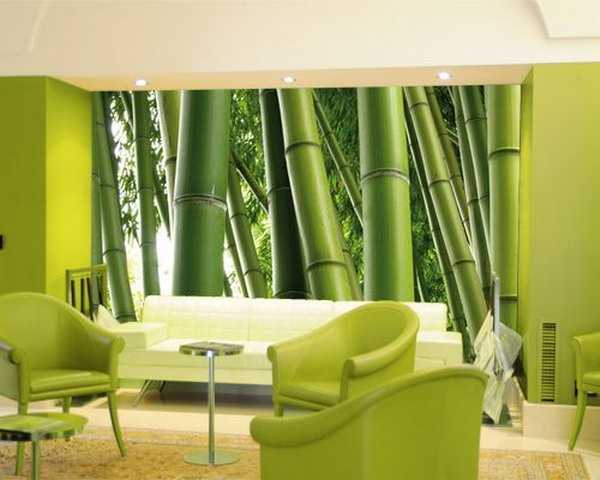 Wallpapers are the right solution, if you want refreshment in your living room. 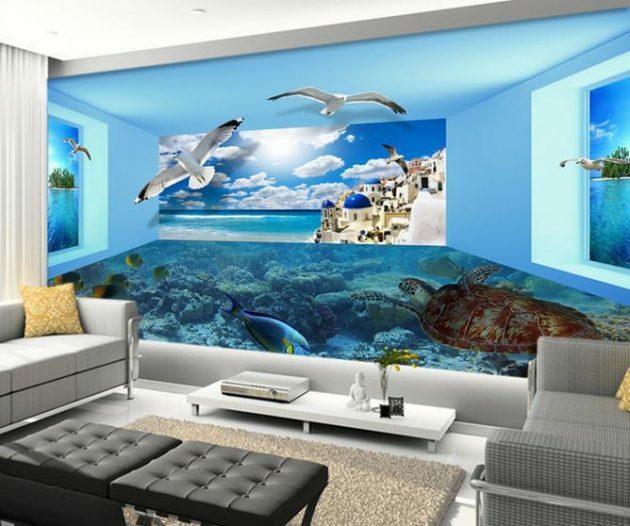 3D wallpapers are very attractive, but also will create a cozy atmosphere. 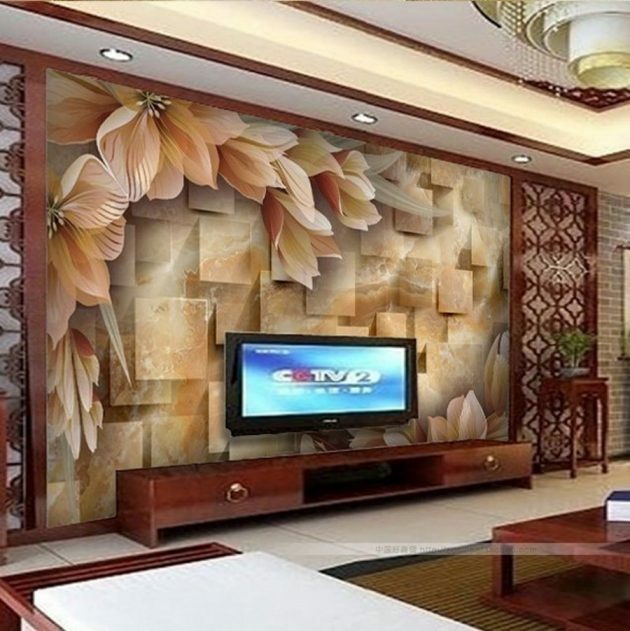 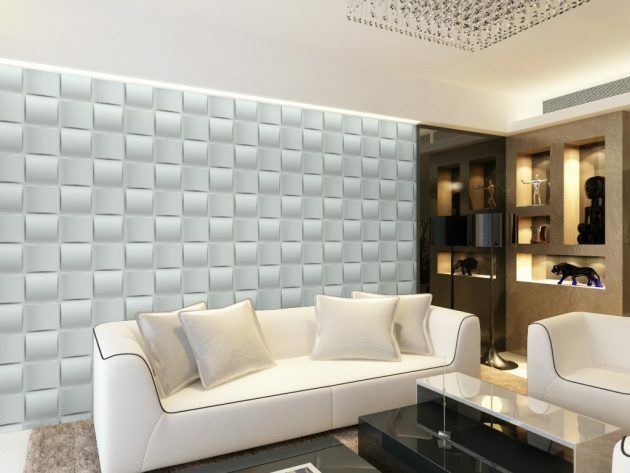 You’ll be amazed with the look that will get, when you set this kind of wallpaper, it will provide pleasant atmosphere in the space where you spend most of your time when you are home with your family members. 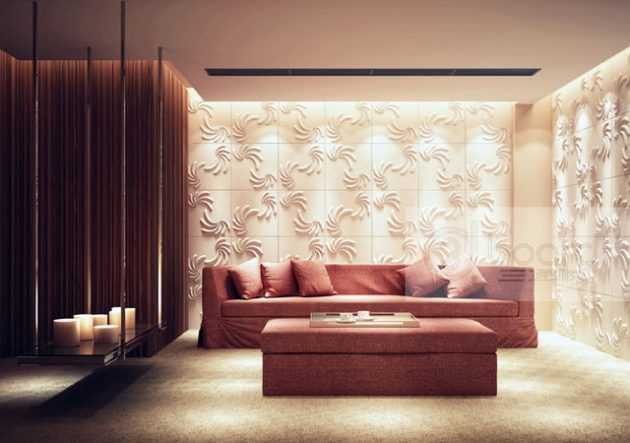 Unusual patterns, protrusions, ornaments, landscapes, all that will contribute to the luxurious look of your living room. 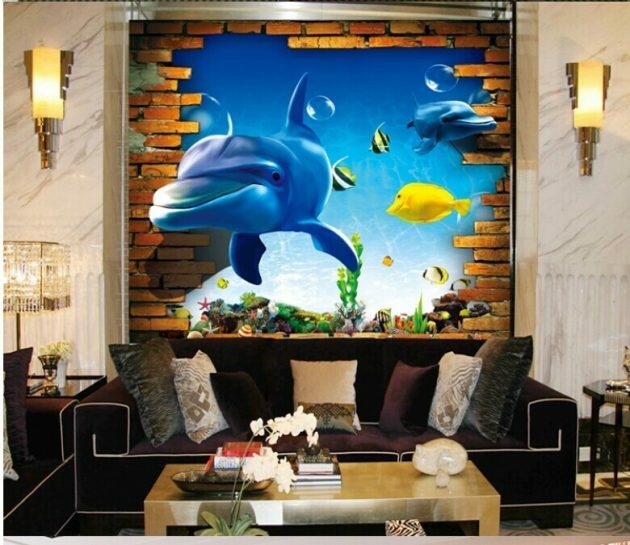 High quality as well as style, will adorn your living room with full shine. 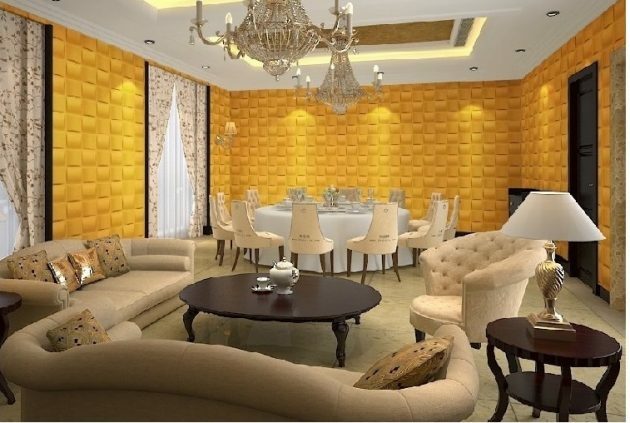 In this way, you will have a great decoration that will last long and each of your guests will admire. 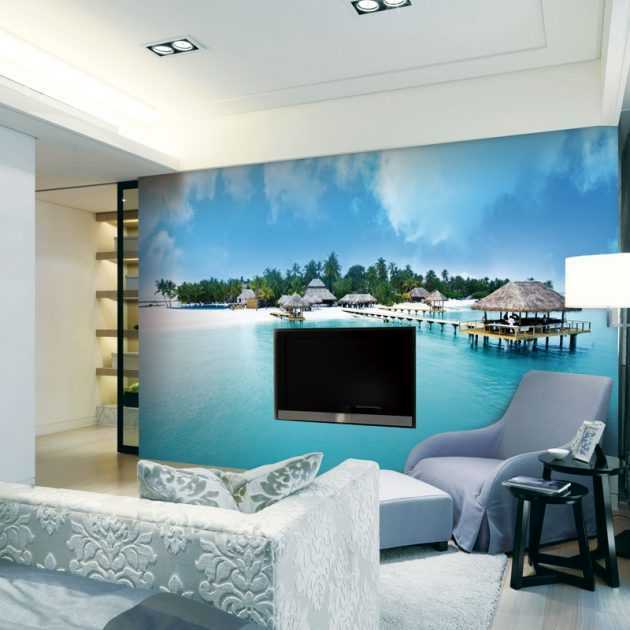 These wallpapers can be set and in the hall, bedrooms, children’s room, etc. 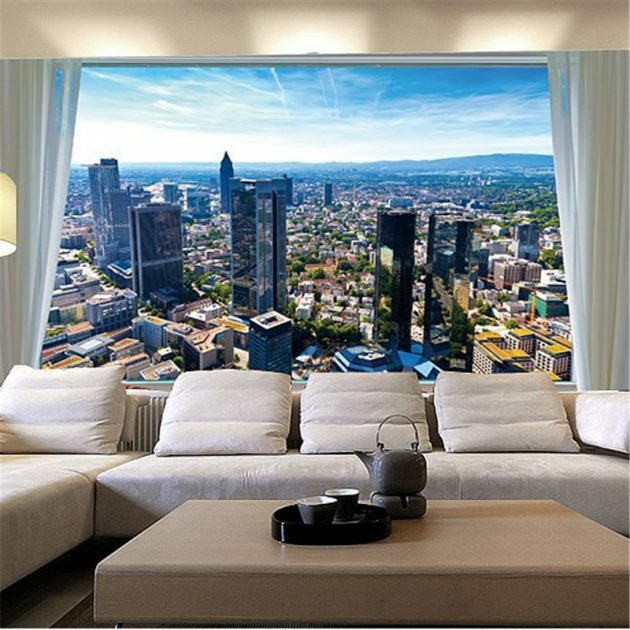 Browse our inspirational collection, and you will see many fascinating examples that will catch your eye!